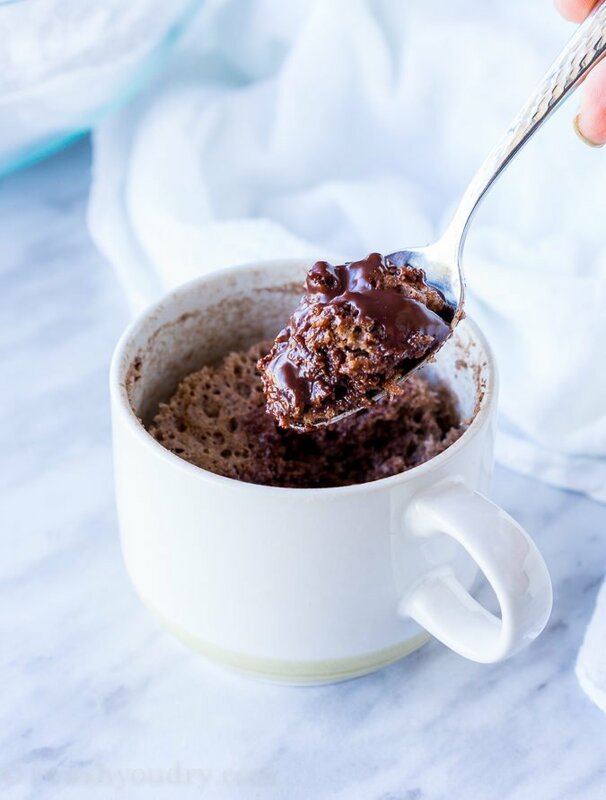 Chocolate Molten Lava Mug Cake is a 3 ingredient cake that’s made in just one minute! 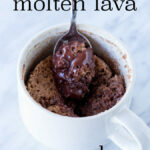 Chocolate Molten Lava Mug Cake is versatile with different flavor combinations! 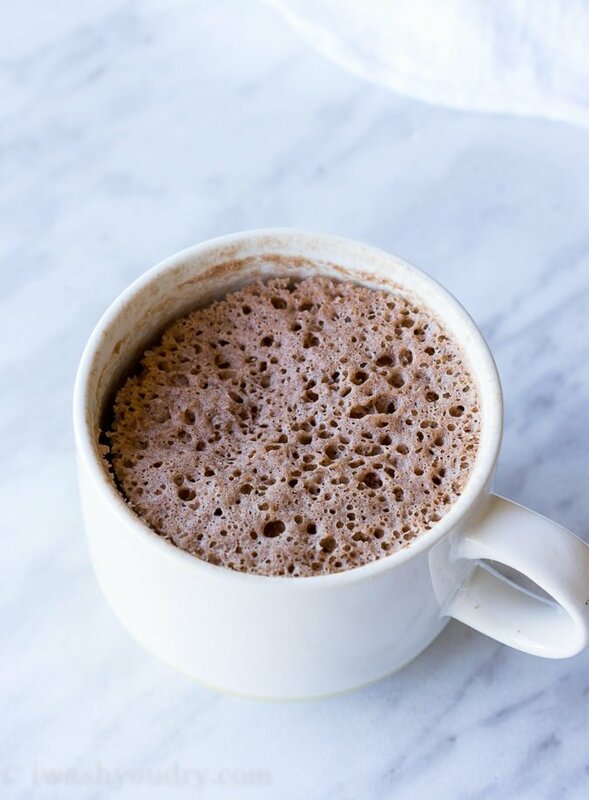 Just wait till you try this, you’ll be making them non-stop! 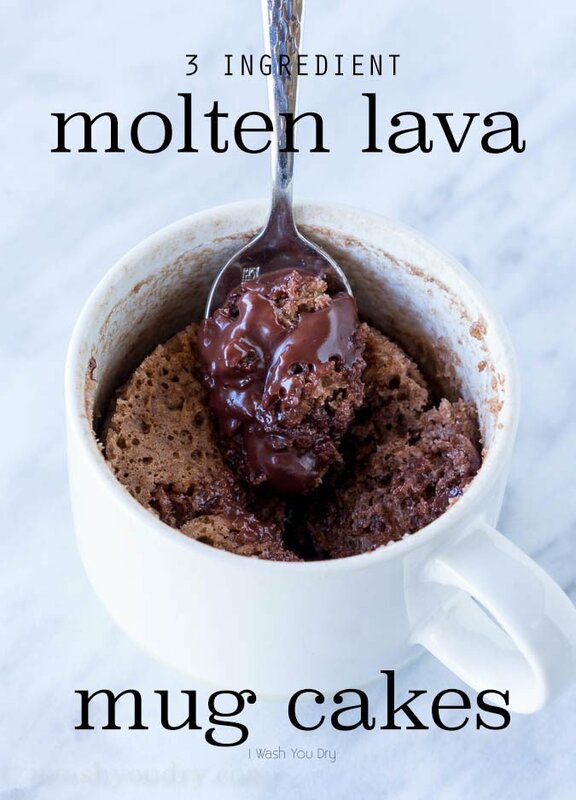 Well ladies and gents, you guessed it, I made lava cake that much easier to make. Then, we’ll add the magic. Funny story… One time I sent my husband to the grocery store to grab some groceries for me. He came back with 40 pudding snacks. You see, they were “on sale” for 10 packs for $10. He, bless his heart, assumed you must buy all 10, to get the incredible deal. He is what ad marketers dream of. Needless to say, I had pudding snacks for days and put them to good use with this easy recipe! 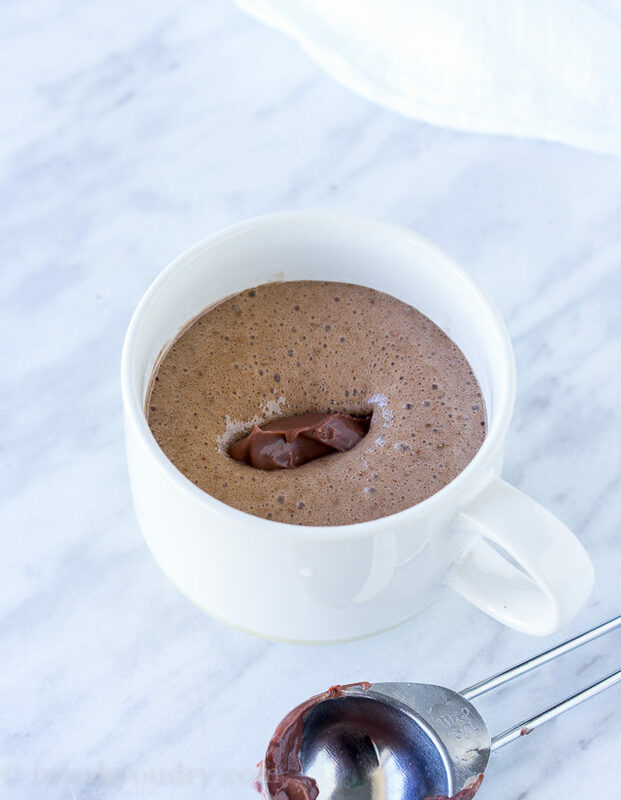 I just used a regular chocolate pudding snack, but I have made this with a sugar-free pudding snack, and it’s just as awesome! Just drop in half of the pudding snack. But don’t stir it! Pull it out… careful… it’s hot! You can enjoy it straight out of the mug! A scoop of vanilla ice cream on top is always a welcome addition! You’re going to really love this one! 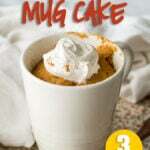 In a microwave safe mug combine 3 tablespoons of the cake mix* with 2 tablespoons of water. Whisk together with a fork or small whisk. 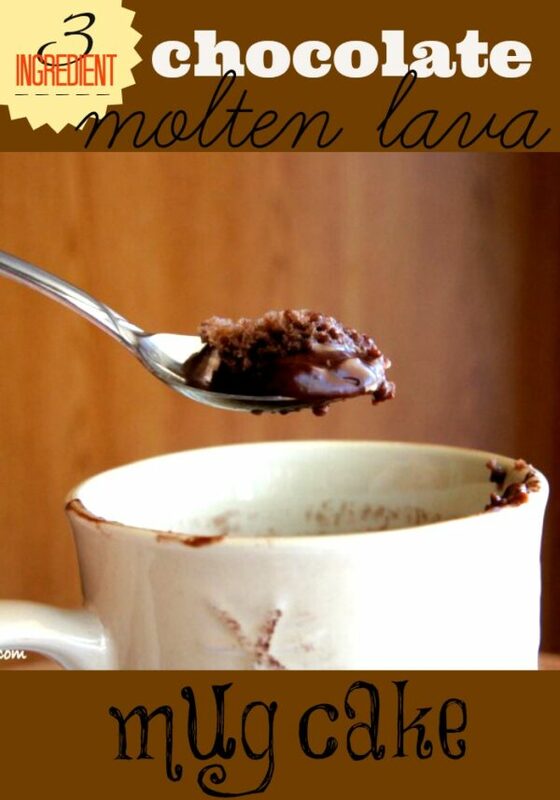 Drop in 1/2 of a chocolate pudding snack cup, but DO NOT stir. 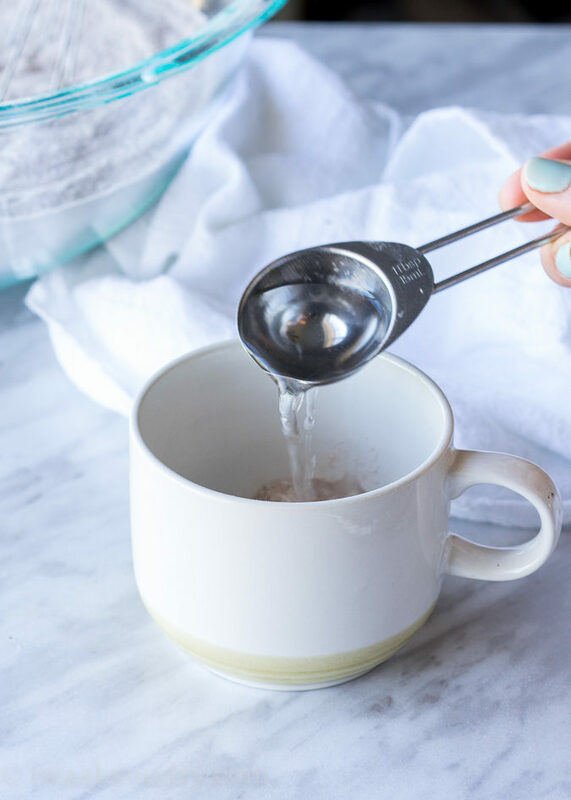 Leave the cake in the mug to enjoy. 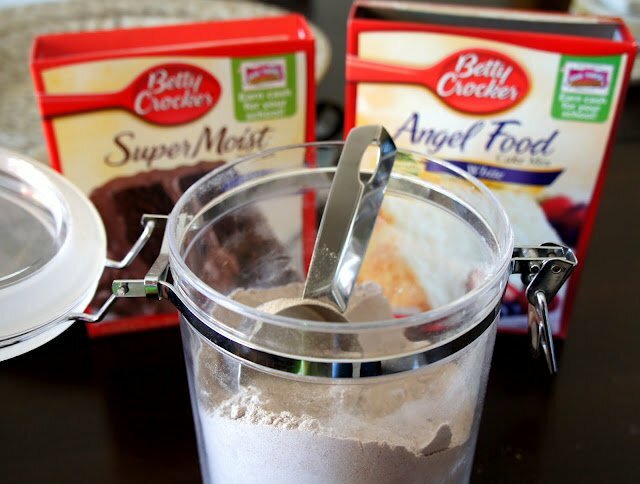 * to make mug mix: whisk together 1 box Chocolate Cake Mix and 1 box Angel Food Cake Mix and store in an air tight container. WOW!! 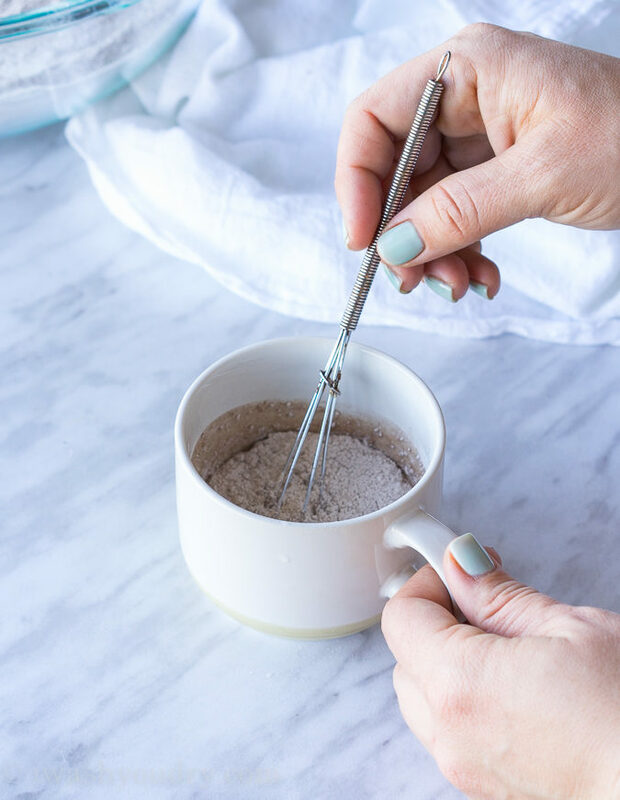 This looks addicting 😉 Are there other things you can make with your Magical Cake Mix? Perfect dessert after Mac & Cheese Stuffed Meatloaf. I doubled the recipie into a soup mug it was the perfect. Thank you again. 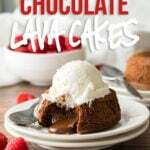 Just amazing Make Chocolate Lava Cakes IN A MUG! Nice. Today I will try at home. I actually have a question. Do you have to use the Angel Food Cake mix with the chocolate mix, or can you use a white cake mix instead? I have both of those in my cupboard so I was just wondering. You can mix the angel food cake mix with any other flavor of cake mix! Thanks for your reply. I’m sorry, I just realized I didn’t ask my question clearly. What I wanted to know is can I substitute a regular white cake mix for the angel food cake mix & then use a regular chocolate cake mix with it? In other words, can I omit the angel food mix altogether? I hope I clarified that for you. Sorry, it was my mistake in the first place. 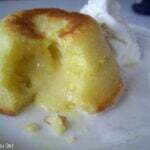 You’ll need the angel food cake mix in order to make this recipe work. The angel food cake mix has the egg whites in it which help give the cake it’s rise. Love it. Now, I need some help. I am going to have to make 40 of these. Is there any way to do these in the oven? Thanks for any help.